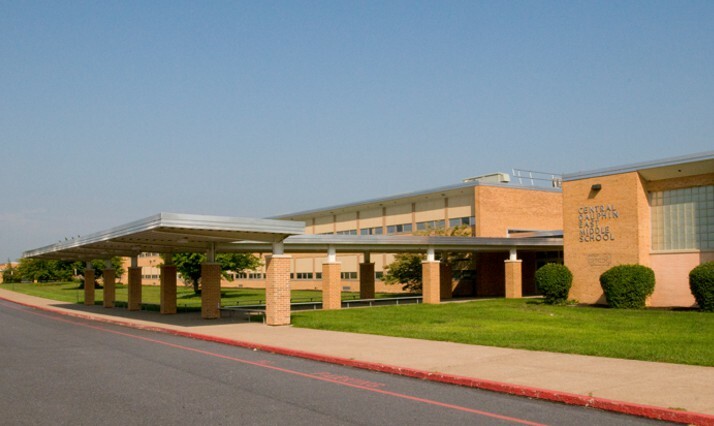 Quandel was selected to manage the conversion of the former Central Dauphin High School into a modernized middle school. 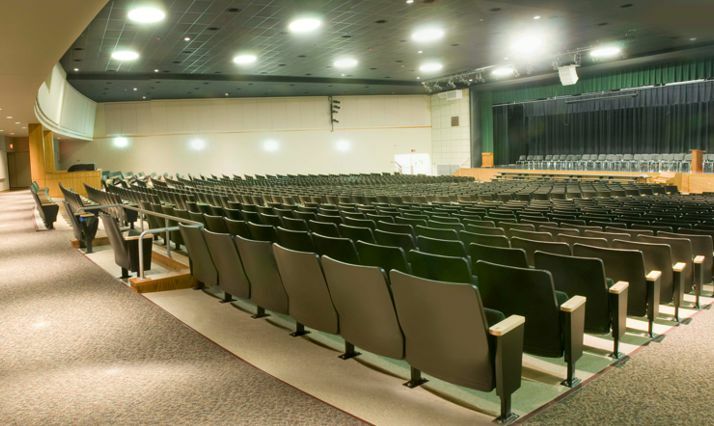 The project included the complete renovation of the 170,000 square foot building featuring major upgrades to the auditorium, gymnasium, locker rooms, and cafeteria. In addition, classrooms were increased in size to meet current square footage standards for school buildings. To support the District’s on-site athletic stadium, part of the existing structure was demolished to accommodate for additional parking. 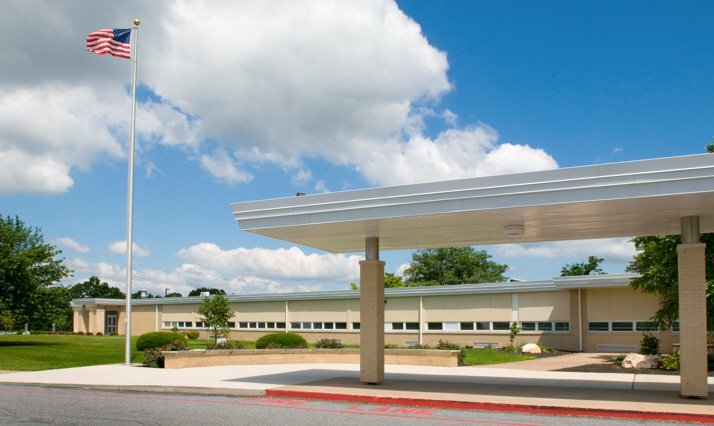 As part of the extensive renovations for the District, Quandel also managed the renovations and additions to the Central Dauphin East Middle School. 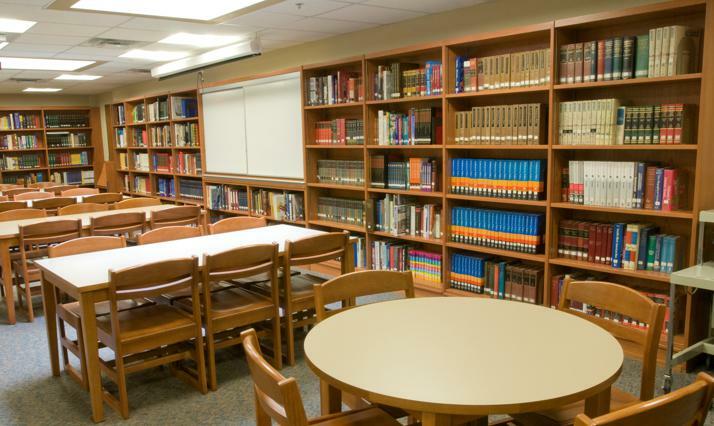 The architectural renovations included an upgraded kitchen and cafeteria, as well as an expanded and improved media center. 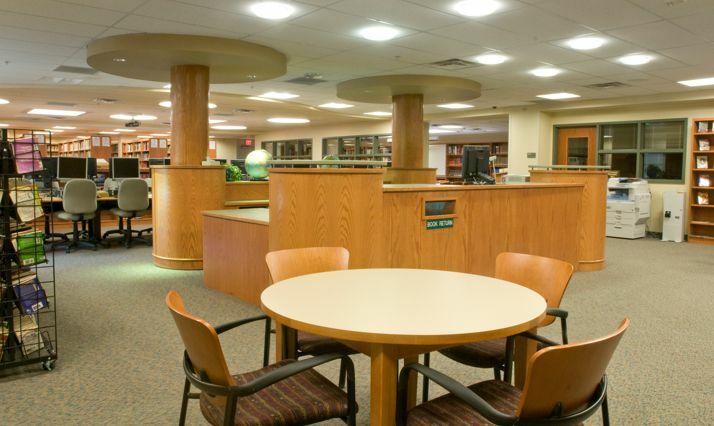 Both projects required new HVAC, electrical, plumbing, and technology upgrades. CD Middle School: 170,000 sq. ft.
CD East Middle School: 127,390 sq. ft. 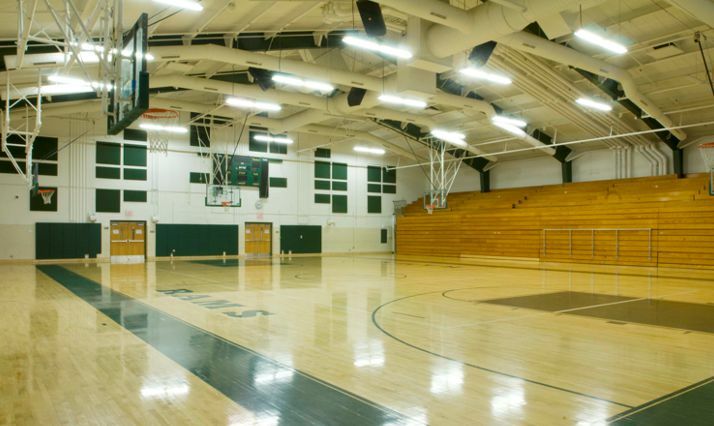 I worked closely with Quandel through four major middle school renovation projects totaling $85 million. The projects occurred simultaneously and were finished on time and under budget. Quandel’s presentation was authentic and fiscally sound. The recommendation was unanimous and their performance on the projects mirrored their words spoken. It is without hesitation that I recommend Quandel!